Hot and Trending on Kindle Scout! Fan Makes Video Testimonial! 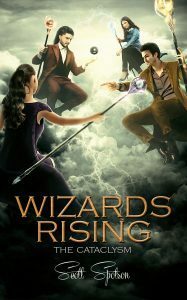 The post New “Wizards Rising… The Cataclysm” Cover appeared first on Scott Spotson.